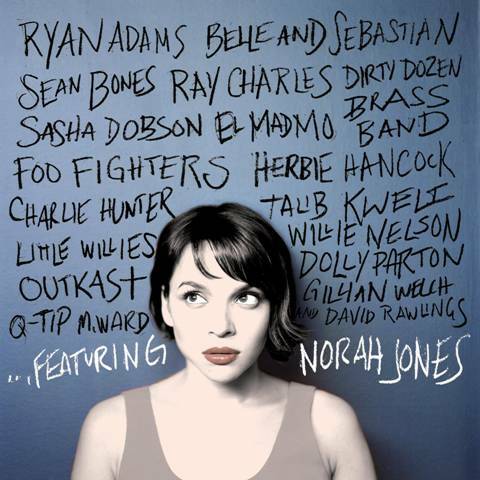 It's only been about a year since the previous Norah Jones album, and she's preparing another record for this fall as well. However, this time she'll have some help. 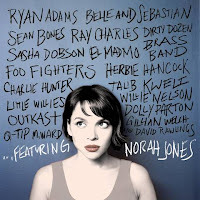 ...Featuring, the new record from Norah Jones, comes out on November 2nd, and the tracks on the album will team her with various collaborators from The Foo Fighters to Willie Nelson and from Outkast to Dolly Parton. Basically speaking, these joint efforts will come from just about everywhere on the musical spectrum. Take a look at the track list (not to mention a who's who of collaborators) after the jump.